1. Do you prefer the presentation + frequency in the last game or the updated experience in the sequel? Gun duels don't seem to be as fun or as frequent as they used to in the previous game. Is it just me? Do people like the way gun duels are now? I miss being able to trigger a duel on a town's mainstreet and having more feedback to possible success. Trying to take out Midnight again ran me a dozen times last night! It so strange to restrict such a pivotal iconic action to a small dot in the lower right corner. And to limit the ways you can start an official in-the-streets duel like you could in the last game. Ah, so that's where the indicator is! I had a quick glance around the couple of duels i have done, ended up giving up and just spamming the button while hoping for the best. I prefer the old indicator. Not a fan of duels so can't comment on the mechanics as such. 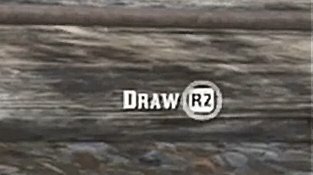 In the first RDR duels were already not great but in RDR2 its even worse, Call of Juarez duels are better. I never liked it in RDR1. I never understood the point. "Spam the trigger as many times as you can". 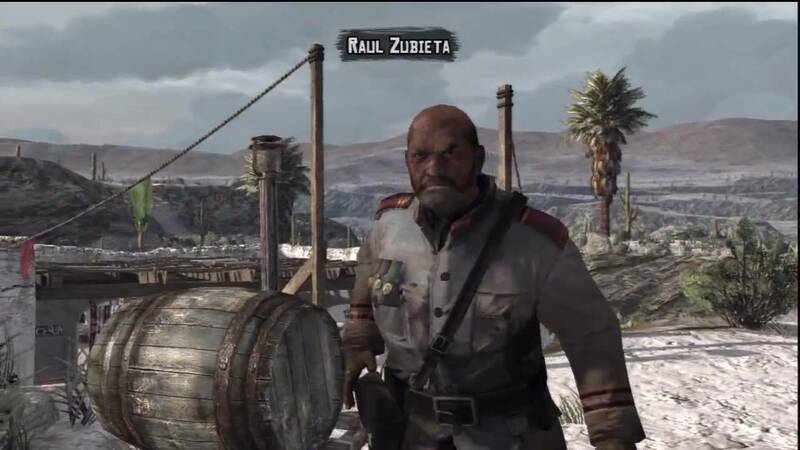 RDR2 was simpler, but in the long run, was kinda missing the magic. I loved when their names popped up. RDR1 had definitely more of a build up. It always felt like it was a tight matchup. RDR2 is weird and I never seem to get the hang of it. Then again, it might be because there's only like 6 or 7 in the whole game. Preferred the originals. The mechanic feels a bit like it was rushed in development and not given a lot of thought. They are also a much more minor feature of the game in 2. Without a doubt RDR1's were better. I hate that off hand holster. 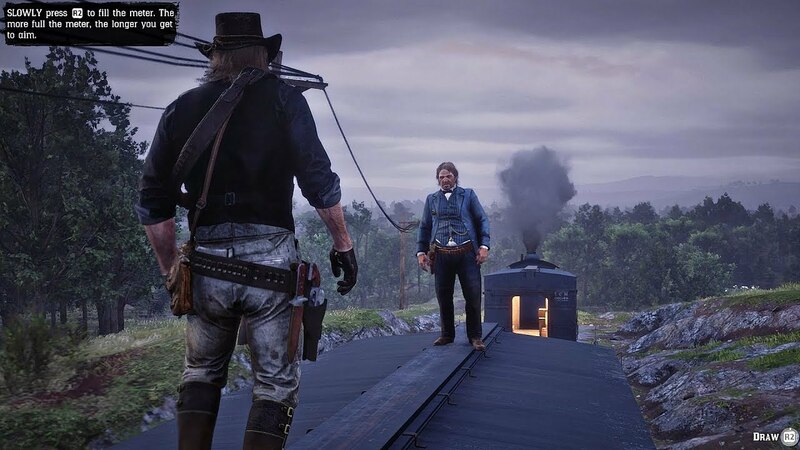 I go with RDR 1 for duels. 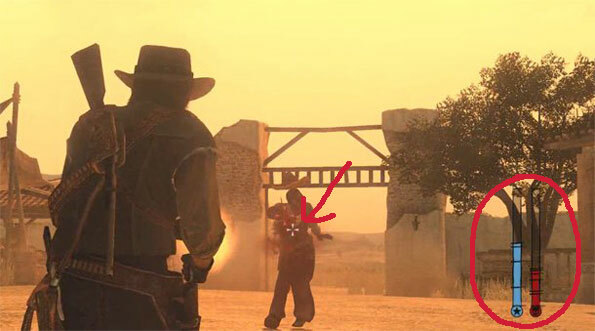 However RDR 2 had a more realistic approach as gun duels rarely happened in the old west. Also RDR1 duels were better, all the way. 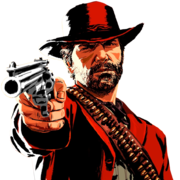 Is it me or most of these Old West iconic stuff were better in the original? Wow, talk about nostalgia. That Nuevo Paraiso background makes me thirsty for that life across the border.